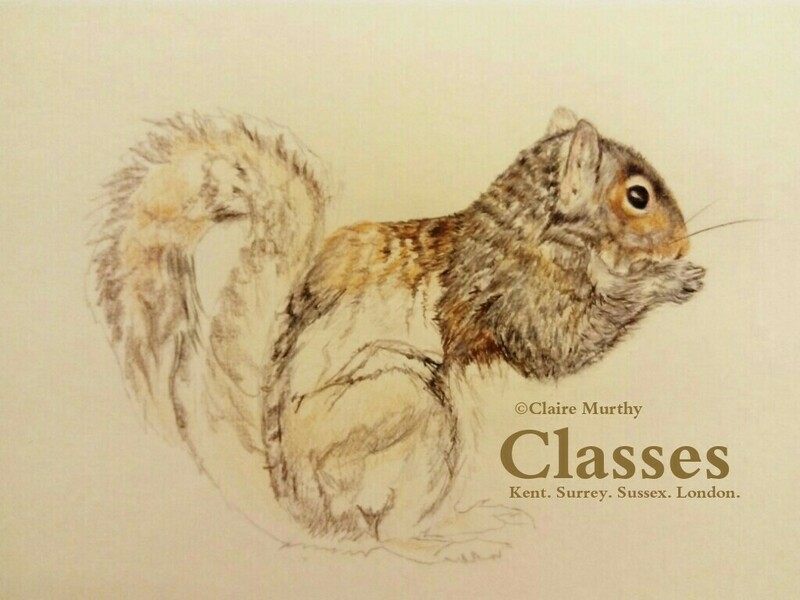 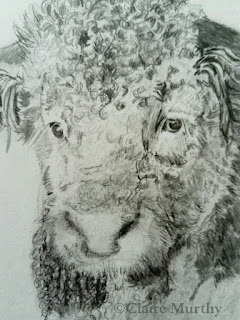 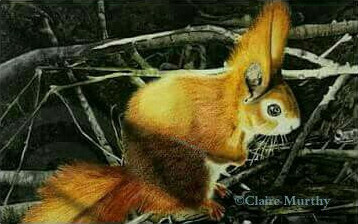 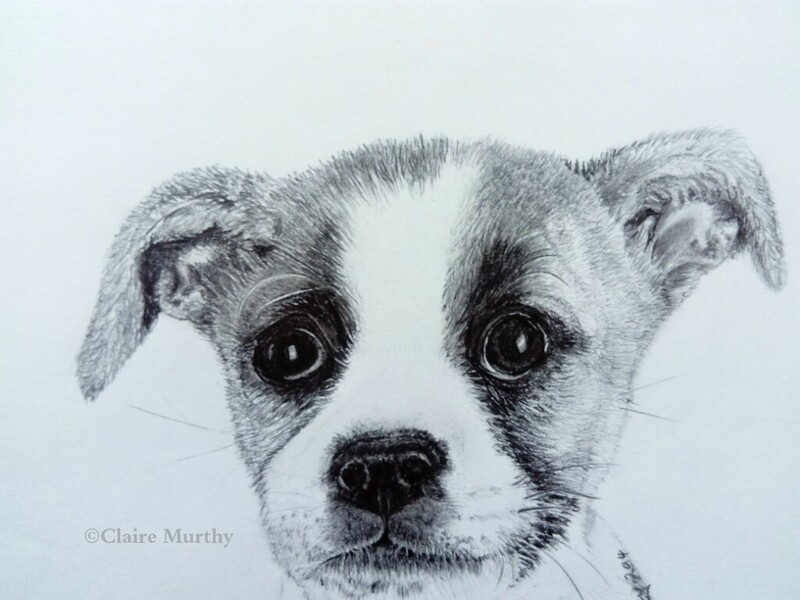 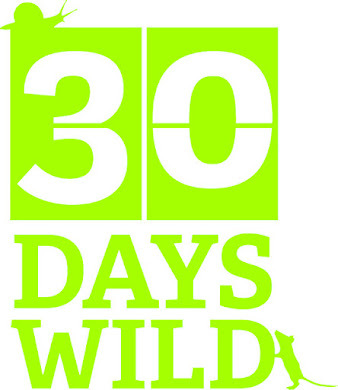 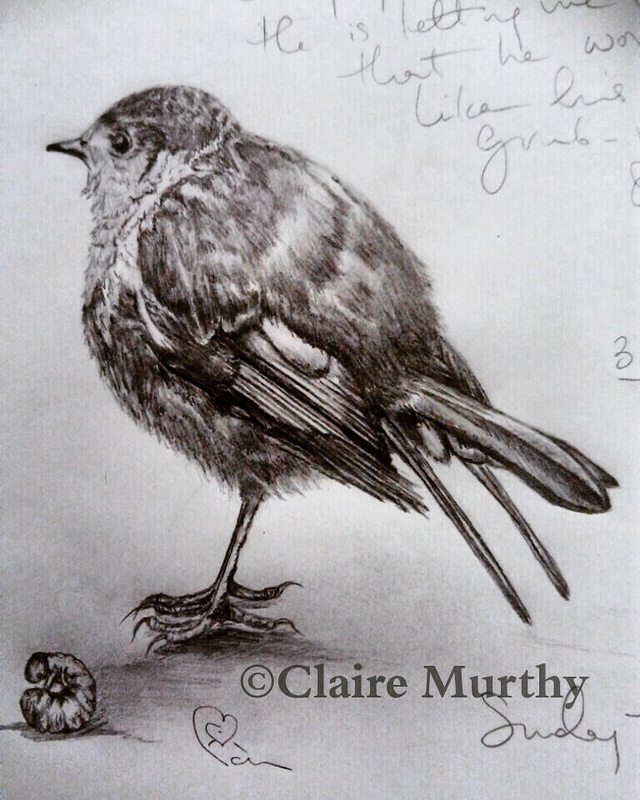 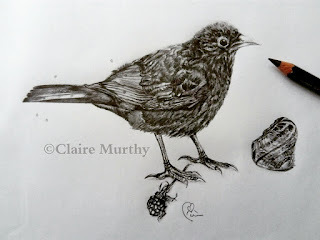 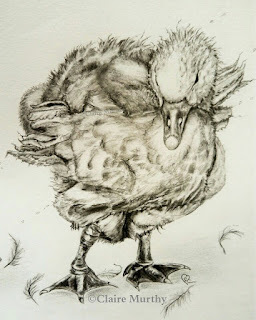 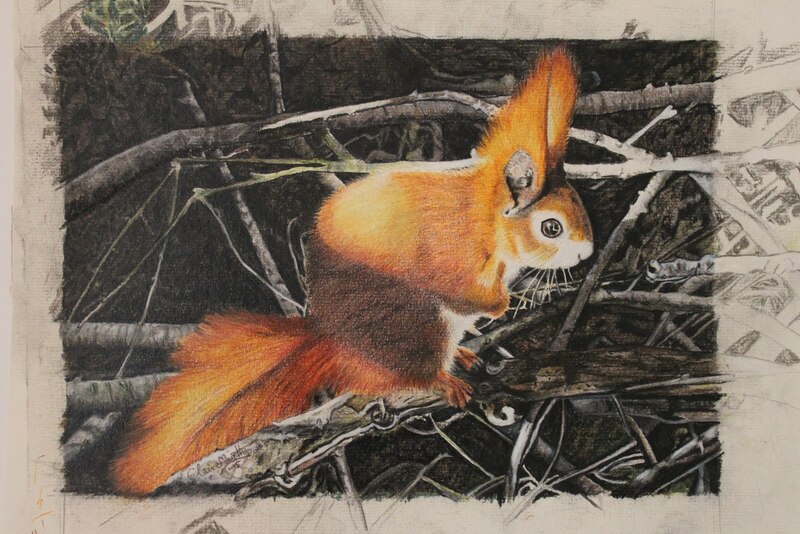 Wildlife drawing classes: Surrey, Kent, Sussex, London. 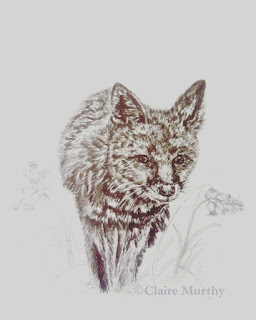 Drawing wildlife and pets in stages, including pets, birds, small mammals, woodland animals : dogs, cats, horses, bulls, robins, crows, magpies, bluetits, jays, finches, sparrows, mice, voles, badgers, foxes, deer - the range of local wildlife to be found in and around the garden, woods, wild parks and fields is endless! 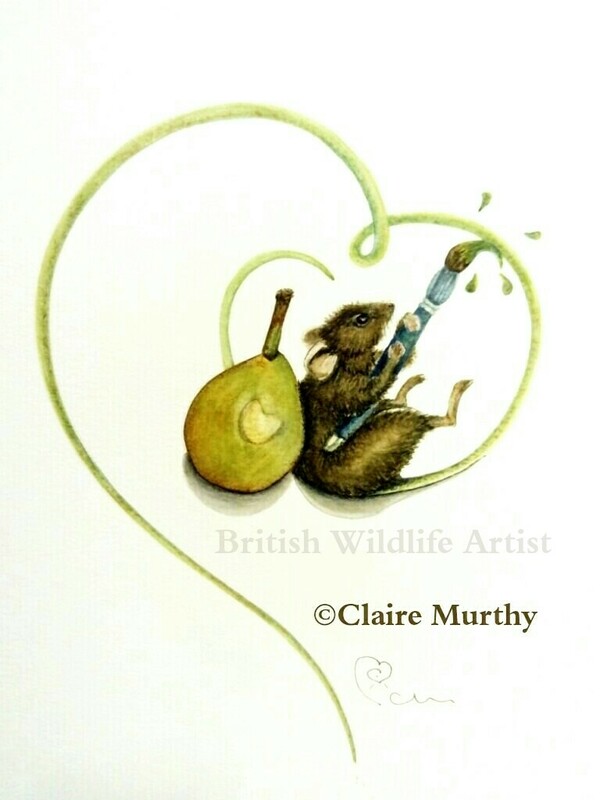 For details of wildlife art classes, please make initial contact via email.